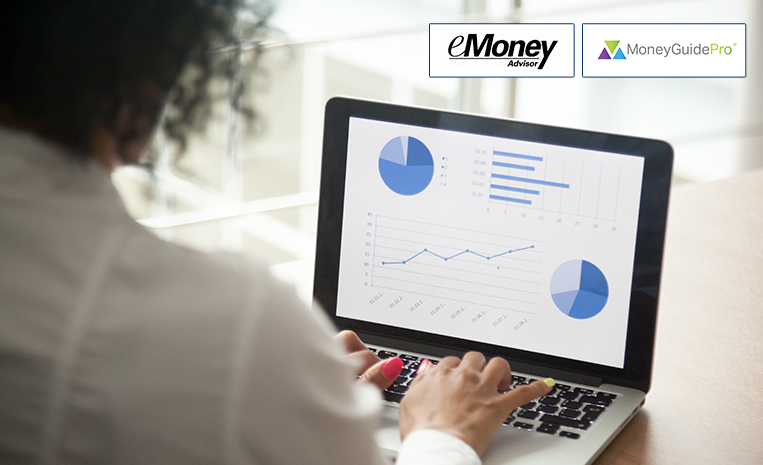 Planning software firms like eMoney and MoneyGuidePro are exponentially growing in terms of the number of firms and advisors utilizing their planning software (with currently well over 100,000 advisors in the U.S. equipped with eMoney or MoneyGuidePro, not to mention the numerous other planning platforms). Yet, the vast majority of firms incorporating these capabilities are struggling to generate adoption of financial planning within their organization and likewise establish it as a key element of their client experience. Using the same graphic we had in our last blog on this topic, here is what we are seeing out there with most firms seeking to incorporate financial planning into their core offering. Hesitancy that the only reason they are being offered financial planning is so the advisor can sell them something. As mentioned in our last blog on this topic, and as illustrated in the graphic above, these challenges and the inability to overcome them inevitably leads to executive leadership mandating a minimum number of plans per advisor and requiring documentation (often in the form of a commitment letter from a client) to get credit for meeting that number. A growing challenge – and opportunity – in our business, evidenced by the significant inflows of assets going to robo/digital platforms (see chart below), is the need to change the experience offered to clients in this “new buyer’s economy.” Regretfully, many continue to believe these platforms do not present a risk to higher-end wealth advisors. But the facts are proving that not to be the case. If advisors aren’t seeing the impact of this in their books already, they are still likely losing opportunity as even HNW clients are increasingly taking excess savings and putting it in lower-cost, digitally-attractive models… and the advisor of record never sees or even knows of those assets. So while it may not be immediately evident to most firms and their advisors, it is a sort of silent killer, like carbon monoxide. You don’t see it, feel it or smell it, but that doesn’t mean it doesn’t kill! Consider this – while the robo advisors do not always offer the human element (though increasingly more do), they do offer a personalized digital experience that is becoming increasingly valued and expected by today’s clients. This digital experience conveys to the client that something is always going on (the robo never sleeps), that they always have access to their information, activities, etc., and can participate in and collaborate with the experience digitally. In the traditional wealth management world, other than receiving statements and often having access to online information, the BEST clients get 3-4 face-to-face meetings per year driven solely by the advisor or the advisor team. THE SOLUTION – CHANGE THE PLANNING PARADIGM! Greene Consulting sees this as a huge opportunity for wealth management firms to leverage their financial planning software, equipping advisors to leverage the power of a scalable digital platform that empowers them to deliver better outcomes and better experiences for clients versus the traditional wealth management approach. But to do so, as we have learned in working with our clients, it requires a change in the paradigm as to what financial planning is and how it should be incorporated into the advisor’s practice. Personalization: A highly personalized relationship driven by a clear understanding of what is important to them, i.e., THEIR GOALS AND PRIORITIES. Collaboration / Co-Creation: Relationships driven by collaboration and co-creation versus the one-way advice our industry has typically offered. “Guidance & Insight”: This is significantly different from “advice.” Advice is predicated on the fact the client is not doing things right today and the advisor can show them what they should be doing. What clients are truly seeking are the insights that can only come from experience and the guidance to help them make the most informed, effective financial decisions given their unique situation. While offering full financial planning (as typically defined) to each and every client is an impossibility given the time and effort required to do so, your financial planning capabilities provide a perfect solution to more efficiently deliver this personalized, collaborative experience. This is where the paradigm change comes into play. Rather than offering “financial planning” to clients, Greene Consulting has found that greater effectiveness and engagement with clients comes by simply offering your human experience and expertise, augmented by a compelling digital experience. Such an experience ensures both a personalized relationship and true client collaboration that extends beyond “investment management” and delivers what most are truly seeking – a pathway and strategy to help them make the best decisions to attain their goals. To get there, rather than seeking out the limited number of clients interested in full financial planning, we believe it far more effective (and certainly more efficient) to “start big and work small”. In other words, the key is to leverage the simplest and most impactful capabilities within your financial planning software to engage clients in a more digital, collaborative experience. This could include simply “starting big” by getting key information about a client and their priorities captured in the tool, aggregating their assets to provide them the value of a consolidated view of their wealth picture, and running simple scenarios to help clients assess if they are on track relative to their goals and priorities. These simple, time-efficient steps can then be leveraged to deliver more effective and informative Relationship Review Meetings and pull clients into the process (“working small”) with a value-add tool that they can turn to in order to assess/manage their wealth. For some clients, this will be all they need or want and will serve to more closely connect them to you and your firm. 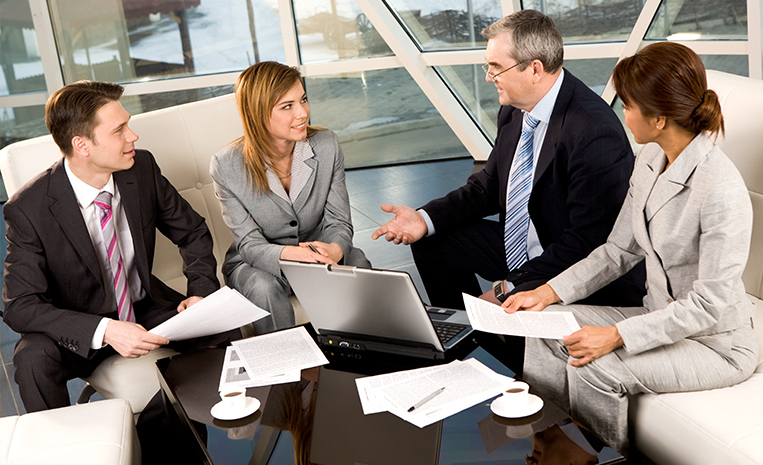 For others, as new information is uncovered and deeper conversations take place, they may very well be led into the full financial planning process. At Greene Consulting, our purpose is to help financial services providers design better experiences, develop better people, and thereby deliver better results. Through over 20 years of direct experience with firms and advisors as they launch, re-launch or seek to reinvigorate the integration of financial planning into client relationships to differentiate and drive revenue growth, we have developed a program called “The Financial Planning Experience” to help firms and their advisors specifically address the challenges to success highlighted in this blog. For more information on our Financial Planning Experience Program – which can be customized to the specific planning tool your firm uses – contact us at 404-324-4600 or email Dan Greene at dangreene@greeneconsults.com or Rick Swygman at rickswygman@greeneconsults.com.